Baptist Health announced Monday it will begin construction this spring on a seven-story Wolfson Children’s Critical Care Tower. 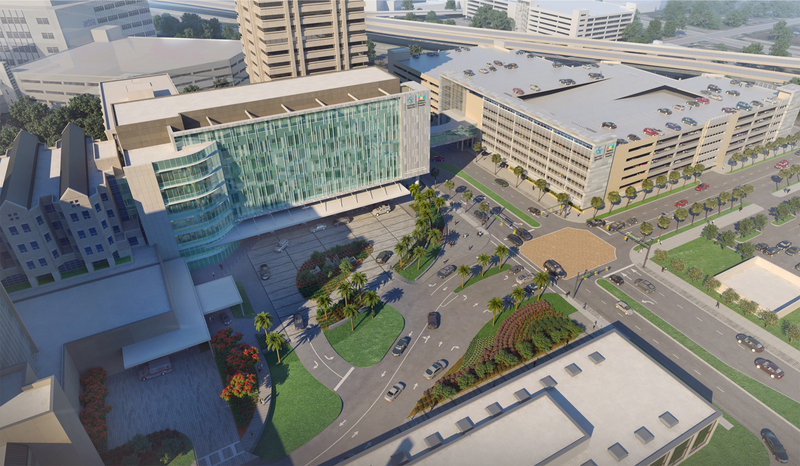 The tower will become the front entrance to Wolfson Children’s Hospital and Baptist Medical Center Jacksonville at 800 Prudential Drive on the Downtown Southbank. It is scheduled for completion in 2021. Pretty cool. Hopefully, they'll incorporate a dining area/restaurant space to face and embrace Palm Avenue. I know its a render but from the looks of it Ennis, I see a 4+ foot wall on Palm Ave. which appears that the building is built up about 6 feet-ish. It's all conceptual so let's hope they have street level retail like a deli or coffee shop. The critical care tower just had to be on the Southbank in front of the main hospital, didn't it? That's fine. 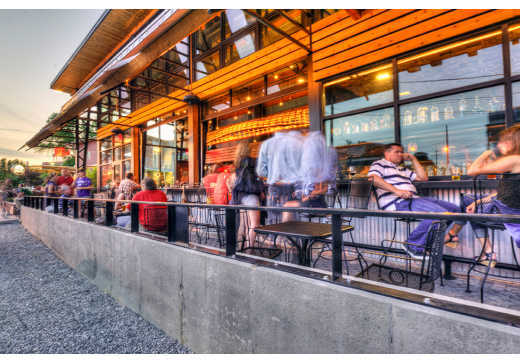 Looks like a great spot for covered out-door seating. Did Shad even approach them!? More evidence that the fix is in for JEA!! I'm closely involved in this project and currently there is no street fronting retail in the design, and no intention to do so. Very unfortunate to say the least. Also unfortunately, I don't have much influence on the design. After the Irma floods, no doubt all future buildings near the river/in flood zones will be elevated further than ever before if their owners have any common sense (are you listening, JEA?). And, no more underground parking garages with utiltiies .